We’ve Got THE BEST CRISPY CRUSTS in the Pizza Game! Step 1: Choose Your Favorite Crust. Step 2: Pick Your Best Sauce. Step 3: Choose from a List Toppings! Pizza should be fun and done the right way. That’s why we’ve put these recipes together for you to choose the type of crust you want. Then we have a variety of sauces that we thought you’d love to choose from. Then the toppings are endless!. 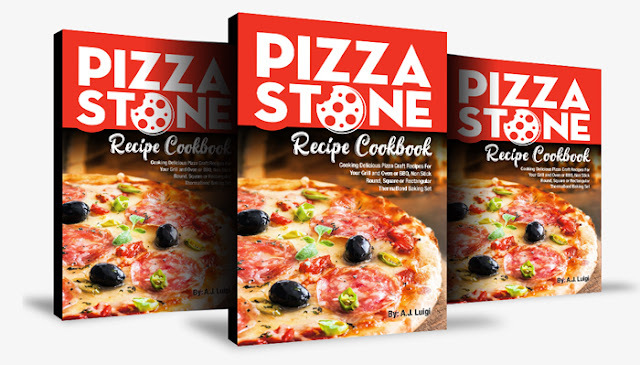 These simple and easy to make recipes will have you cooking like you’re a “TOP CHEF” right in the comfort of your own home. 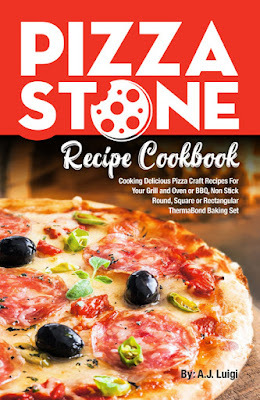 Enjoy pizza stone cooking just like it came from the ovens of an Italian Chef! It’s fun and easy, so impress your friends, family and loved ones, and do it in a healthy way!